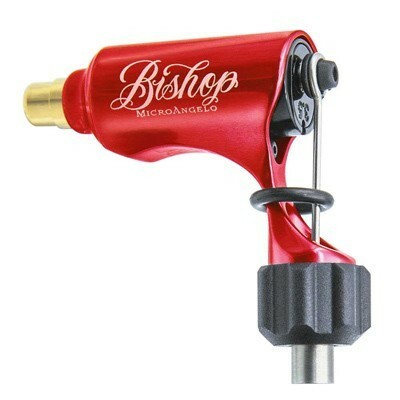 Check out the new "Microangelo" by Bishop Rotary. This is the first tattoo machine in the world to offer interchangeable 3.5mm and 4.2mm magnetic cams (patent currently pending).  This is a direct drive rotary machine. It is crafted from "aircraft" grade aluminum and features an anodized body with engraved script. The Microangelo is perfect for both lining and shading work. It uses a Swiss Maxon motor with dual ball bearings. For optimal results, the Microangelo should be operated at 6v up to 8.5v output. Please Note: No lubrication is required for this machine. © 2004 - 2019 Razorblade Pro. All rights reserved.